Bah! Pity. 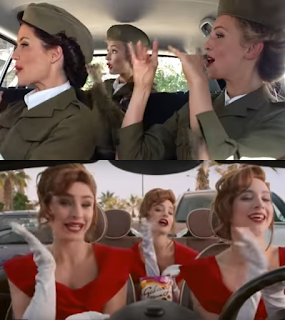 Compare SketchShe (Mime Through Time) to Galaxy Bites new ad. I really liked the Galaxy ad but then again... You decide!